The Calf Table has an update design for years of use. Locking tilt and reversible headgate make for flexible operation. 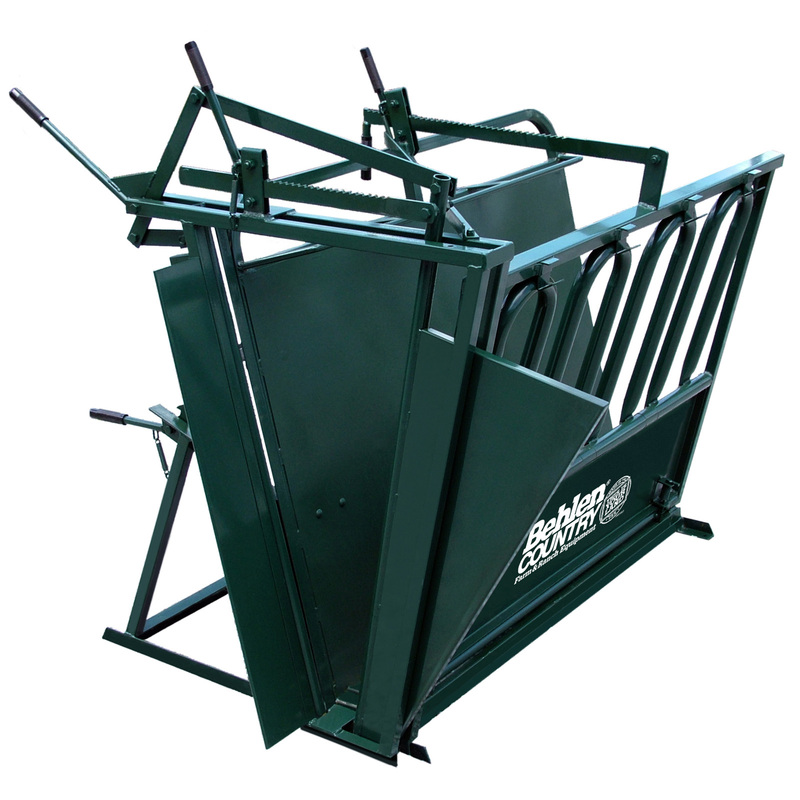 The Calf Table is a must for branding, castrating and vaccinating calves up to 450 lbs.